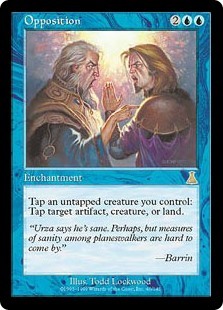 News travels quickly around Ravnica. From Sage's Row, to Rozlad Square, and even out past the Rubblebelt, it's hard to keep a secret for long. Luckily for designers of three dimensional solid objects with six faces (Cube, I'm talking about Cube here people), we've got some tantalizing new tools to work with. I'm new here at Cardsphere, and on some sort of semi-regular yet arcane and inscrutable release schedule I'll be talking about everything under the sun related to my favourite format, Cube. Modern Cube - I run a Modern Era 360 list, so that sometimes skews the cards I get excited about. Not having access to Counterspell means a three mana counter with upside looks mighty fine, and can also make you a bit squirrelly. General Enthusiasm - If you know me, which none of you actually do yet, I'm generally enthusiastic about most things. This means that while I might not love a thing, I'll try my darndest to get really excited about it, to see if I might love it. Card Dopeness - For a card to really catch my eye it tends to need very little set-up cost, and consistently impact the game state. 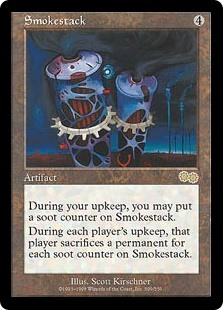 Asymmetrical build around effects can sneak through, but unless they’re an Opposition, Smokestack, Splinter Twin level of abuse potential I’m usually not so inclined. Without further ado, and under the watchful eye of the Guildpact, welcome to another episode (it's actually the first episode) of Unified Cube Theory: Guilds of Ravnica! Let's start with a broad strokes overview of the new and returning mechanics. 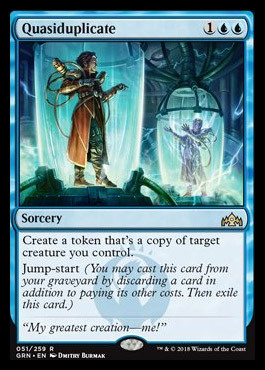 This will help us to frame the relative value of a new card, and while that is not always important to determine inclusion or experimentation in our Cube environments, it is still helpful to assess the potenial of a new card. 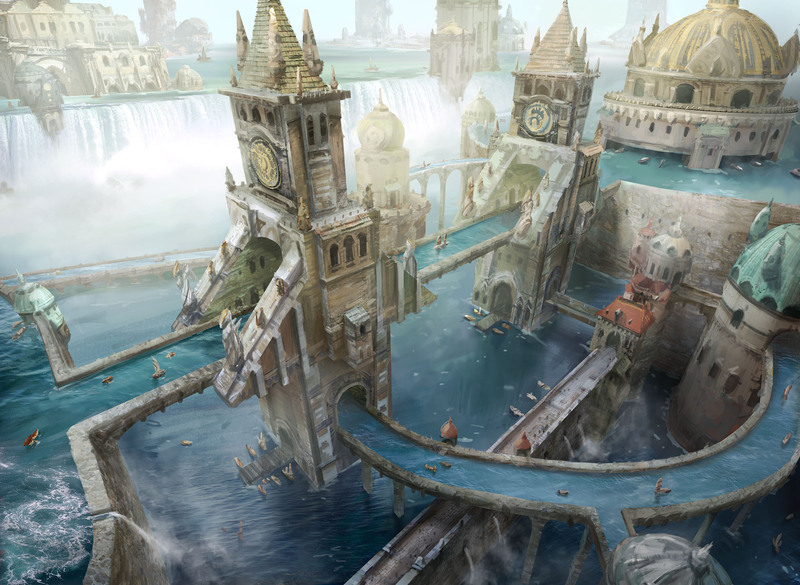 Ethan Saks has a great summary of the limited mechanics for Guilds of Ravnica, so for a more in depth analysis head over to his latest limited article. Powering up an early Delve spell, or pitching juicy corpses to cheekily reanimate later for less than their full value feels like a cool breeze on a hot summer day. I for one welcome our new surveillance overlords. Oneshot, non-type specific Retrace? Sign me up. All my dorks are mana dorks?! Will wonders never cease!? Sometimes I have difficulty choosing between two great things that I love equally. For instance, I love cheese... but I also love chocolate. How do I choose?! 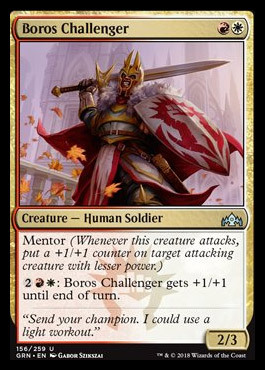 Luckily, this new Boros card doesn't force me to make impossible choices, instead letting me have my cheesy chocolate and eat it too. Aurelia hits the table on curve in an aggressive deck for 4 mana. She provides impact immediately by giving one of your existing creatures a pump to keep the pressure on. In subsequent turns she becomes an evasive threat that simultaneously educates your team about squad tactics. The layering of effects means you get a ton of different modes. 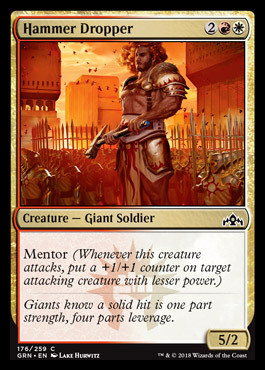 Do you pump Aurelia, to mentor a larger creature, or pump one of your small idiots into a slightly bigger idiot, and mentor a different idiot on the nuance of combat. This modal presence means that Aurelia does a reasonable Planeswalker impression, while being able to attack at the same time. 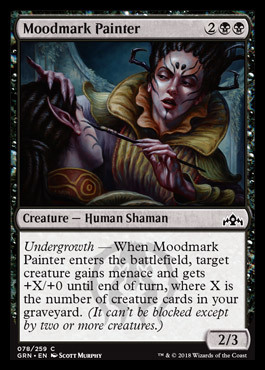 For a guild and archetype that isn't known for its flexibilty or diversity, this card is an excellent new tool. Magic players are a diverse demographic, and people play in pursuit of all different kinds of thrills. There’s an archetype, strategy, or build out there that can fit the bill for whatever your particular play style might be. 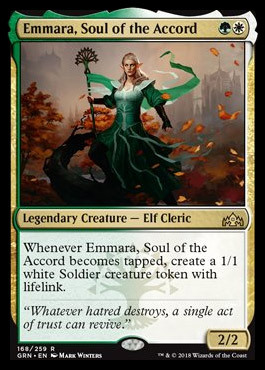 Emmara, Soul of the Accord slots neatly into those low to the ground, irritatingly resilient, and difficult to match card-for-card decks that I think are integral to a really engaging Cube experience. Our crew calls them 'Little Kid' decks. 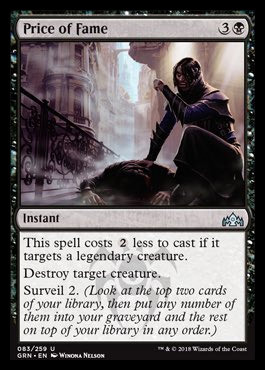 Turning Emmara sideways to attack, with some equipment attached feels just fine, and the back up synergies with things like Convoke give the card some facets that make for interesting design choices. 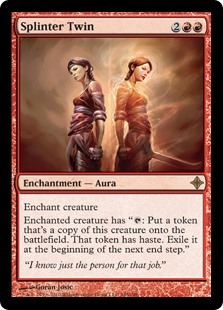 That the Soldier tokens have lifelink actually pushes Emmara into the company of the other “Most Interesting Cube Cards” for Guilds of Ravnica. 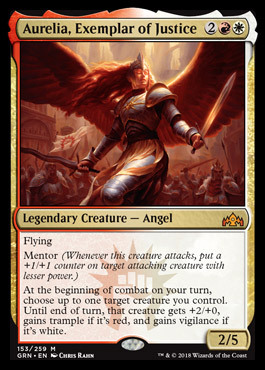 With the likes of Gaddock Teeg, and Fleecemane Lion running around, she’s not likely to punch through into every list, but the card has nuance that I believe is worth exploring. Army-in-a-can cards have always been welcome in Cube lists. 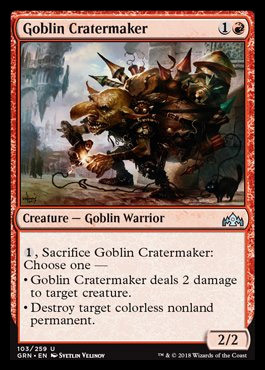 They are a great way for an aggressive deck to rebound from a punishing sweeper that removed their early game deployed threats. Not to mention Control decks that might have use for a 5 CMC card that stabilizes the board. 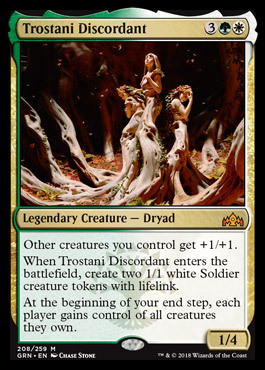 Trostani Discordant...Discordants? Discordantses? 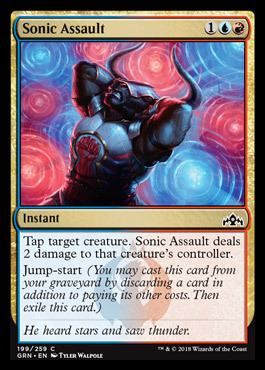 Whatever, the important thing is that the when you slap this down on the battlefield you're getting a couple of 2/2 lifelinking Solider tokens, pumping up the rest of your possibly non-existent board, and then some mechanical flavour text that counteracts Control Magic effects. This card is disruptive, pumps your team, and re-populates after a massacre. I love it, and I want it start giving me +1/+1 immediately. 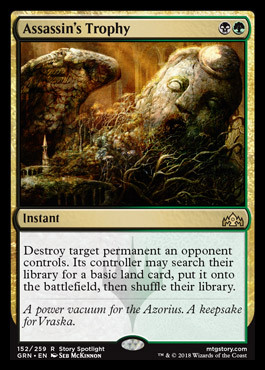 Aside from ‘I love you’, there aren’t many more sweeter three word combinations than “Destroy target permanent”. The phrase is scientifically proven to feel good, it releases a flood of endorphins into your system that send a pleasant tingling feeling throughout your synapses. As your pupils dilate, and your nostrils flare, the hairs on the nape of your neck are likely to stand up. So, you can probably imagine how I felt when I read Assassin’s Trophy. In fact, I should probably excuse myself while I go daydream about all the different ways I'm going to enjoy casting this card. Fleshbag me and call me a marauder. This guy is easily my favourite new card to come out of this set. I want to hang out and go to shows with this freaky shaman. Bag a creature, or instead bag a walker, or EVEN instead bag a card!? Ugh. It's dripping with value, and I'm definitely not on a diet, so I'll take an extra helping please and thank you. 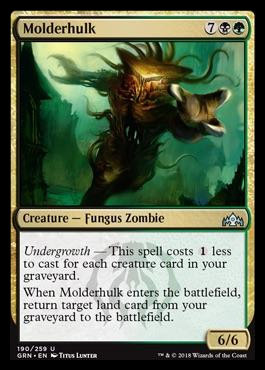 There isn't a ton of competition in this slot for black creatures, and I think any list that still runs Fleshbag or similar effects will happily run this guy instead. 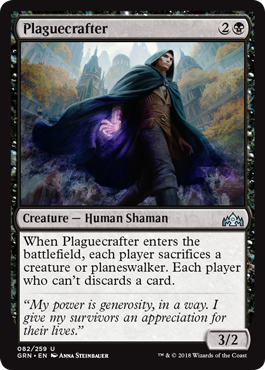 There is some slight nuance to not getting to choose which effect you want, but the circumstances where you'd rather your opponent sacrifice a creature instead of planeswalker seems unlikely. Wait. That's it? Those are your 5 cards? What about the obvious best cards that everyone loves and going to cost like $50 or more if you want a foil? Planeswalkers man, talk about the sweet new planeswalkers. 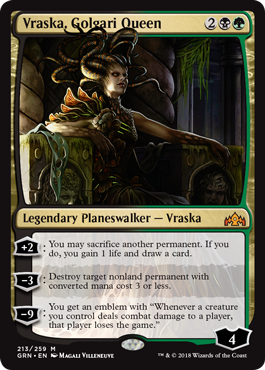 Listen, obviously Ral and Vraska are both good. 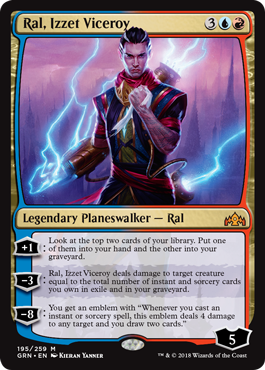 Planeswalkers are good. In fact, so good that they're usually a given for testing and inclusion. For my tastes, I tend to lower the Planeswalker count in my lists to give the rest of the Cube a little more time to shine. 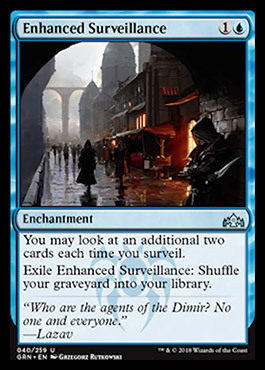 Whether or not these cards will be good, and included in future lists to come will shake out over time. I'm very interested to hear what you all have to say about these shiny new walkers, more than me doing a cursory analysis. Guilds of Ravnica gives us some new toys to play with for Cubes of all sorts. Stay tuned in the coming weeks as I'll be launching some regular columns on all sorts of Cube related topics. 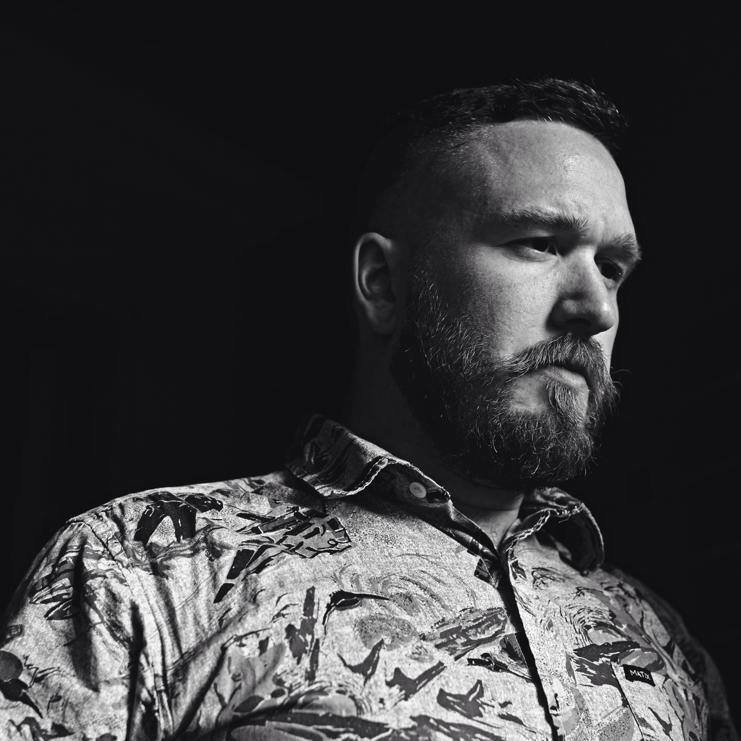 Feel free to get at me on whatever platforms people are socializing on these days if you have suggestions for future topics, or you just want to explain in great detail why you think I'm wrong about everything I wrote. Until next time, may your topdecks be strong, and your Cubes stay multi-dimensional. Straight up replacement for Torch Fiend, and another flexible Red removal spell. I was going to include this guy in my list, but the other cards I listed I loved more. I do have a favour to ask of some photoshop wizard out there. 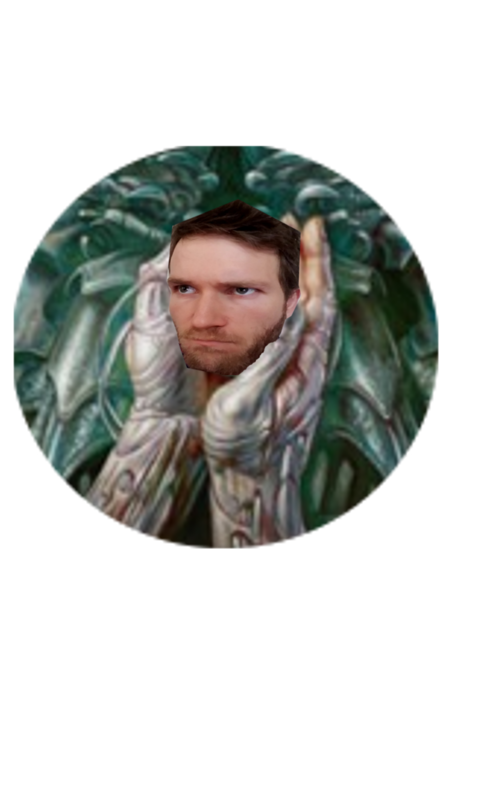 I want a picture of this guy fighting an Eldrazi Titan! Jordan is a Magic: the Gathering design enthusiast, with Cube being the format nearest and dearest to his heart. He curates a Modern Era 360 Cube, and Wasteland Cube.